Pieksämäki City Library is open to everyone living in or visiting Pieksämäki. Our libraries are open in Cultural Centre Poleeni, Naarajärvi, Virtasalmi and Jäppilä. Mobile library Rietrikki drives around the town and its villages. With a library card you’ll get full access to our services and collections. This page in English is ”under construction”. 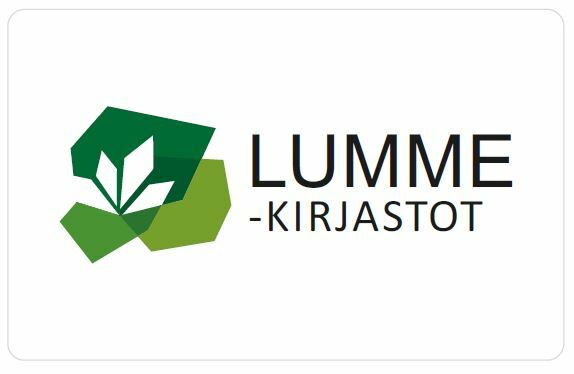 If you have any questions about the library or its services, please contact us or kirjasto.poleeni@pieksamaki.fi.